Dutch powerhouse DJ and Producer Nicky Romero has teamed up with LA-based producer/singer/songwriter DallasK, and LA-based singer/songwriter XYLØ for Sometimes, an upbeat and melodic song that will raise your spirits all weekend. This song comes just un time for Miami Music Week and I am loving its feel-good energy! XYLØ’s smooth and enchanting vocals fit perfectly with DallasK's and they flow effortlessly over the gently undulating progressive melodies, making Sometimes a perfect song for those warm, summer afternoons. Stream this gem below! The lyrics of this song really resonated with me, and I was able to put myself immediately in the mood of the record. Dallas is an incredible writer, and it was a pleasure collaborating with him on this record. I can’t thank XYLØ enough for her beautiful voice and for tying the record together so effortlessly. 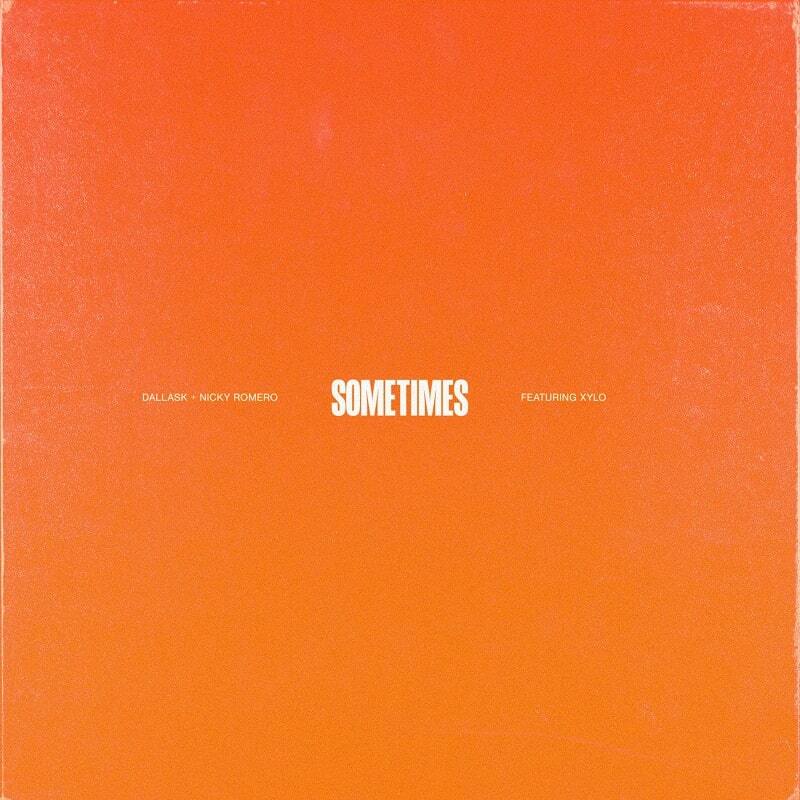 'Sometimes' is a song that we wrote about the push and pull between your past and present. Almost everyone has had someone come into their life who made such an impact that they lingered well beyond the end of the relationship, and this is a song for those people. This new song is also accompanied by the announcement of Nicky Romero's Redefine 2019 World Tour which you can check out the dates below!